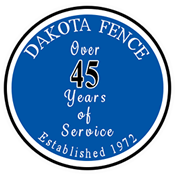 There is not another company in the Midwest that has more experience than the team you will work with at Dakota Fence. 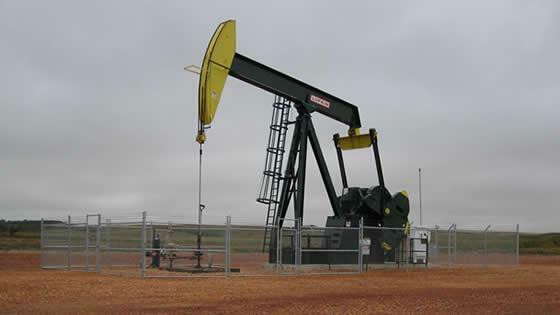 Dakota Fence has been installing fence in the oil fields of the Bakken for the last 40 years. There is not another company in the Midwest that has more experience than the team you will work with at Dakota Fence. Our estimators have first hand knowledge of fence installation methods and material that best suits the weather conditions that we experence in this region. 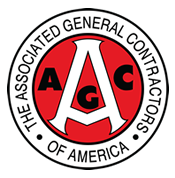 Our crews and equipment are the best you will find to complete your fence project in a timely manner and the products are always first rate. Whether you need to fence a small valve set or a large refinery, we are your one stop shop for all types of fencing, large custom aluminum slide gates, panic gates, gate operators and much more.